Landing pages also go by the name of destination page or lead-generation page as these are where your leads are taken to through the various channels you put out there on the Internet. 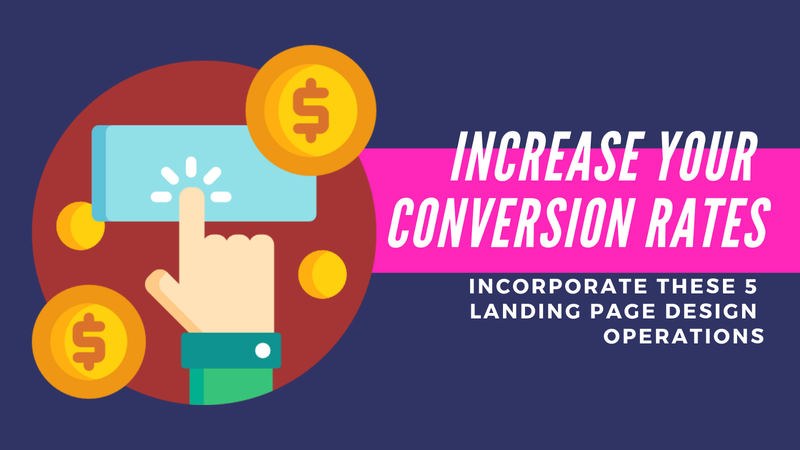 But the use of landing page does not end in just generating and delivering leads but can go as far as influencing conversion. The use of a landing page has been proven to have the potential to improve a site’s conversion. However, this potential can only be realized with the effective use of landing pages and the implementation of winning strategies. Planning is essential when designing your landing page. Among the most important areas of consideration in evaluating your website and assessing it for weaknesses. The idea is to be able to use your landing page to know how you can strategize your landing pages, as well as to address identified weaknesses and turn them to your advantage through the effective use of a landing page. Landing pages can be used for a variety of purposes such as capturing email addresses for your mailing list, offering a free trial to improve leads, highlighting signup to expand membership, or showcasing ongoing promotions. These are items that cannot grab as much attention if not through a landing page. Check your website for possible uses of the landing page and strategize a landing page for this exact purpose. Who is the target for your landing page? How can you effectively reach out to your target audience? What kind of landing page would effectively grab the attention of your target audience? 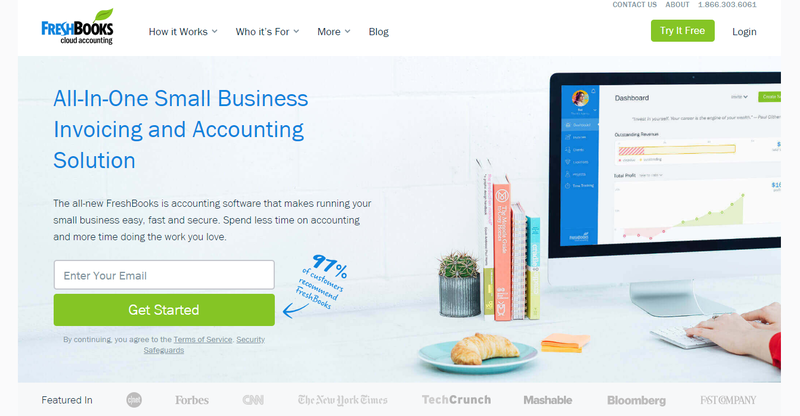 What can you put in the landing page to make them click on your CTA? Is there a need to come up with different versions of your landing page? If yes, how do you intend to personalize it? When there are too much in your landing page, you will not be able to harness the full attention of your site visitors. It is especially important to be aware that your visitors have a limited attention span. That is why it is important to have your landing page contain just one action and limited design elements. Having too much gone on in your landing pages will just dilute the power of your landing page, and would contribute to its inefficiency. The right thing to do is to have just one theme for your landing page, nothing more, nothing less. Everything else is just clutter and would not do your landing page any good so get rid of them, or don’t put them there in the first place. The most common landing page is your website’s home page. 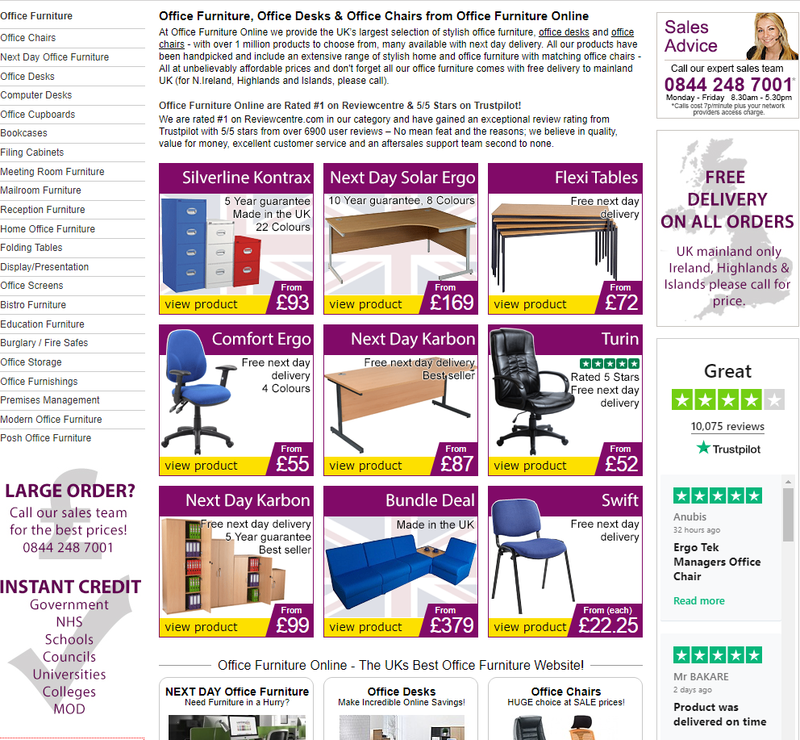 An in the line of decluttering, you should make sure that there would be a maximum of three calls-to-action on your home page. For landing pages with welcome gates, it is best if there’s only just one CTA, but if we’re talking about the whole home page, which can call for more than one CTA, three should be the hard limit. Any more than that would lead to confused visitors, and would not be able to lead them to the action you want them to take — defeating the entire purpose of having a CTA in the first place. Improve the ability of your landing pages, especially your home page, to win your customers by offering social proof. You can highlight the number of likes, the number of members, the number of downloads, or any other pertinent statistics related to your product or service offering, into a proof of how many people trust your brand, and use this to entice your visitors to be one of them. This huge numbers can be convincing enough as this shows that there are many people who believe in your brand, so there’s nothing to fear. 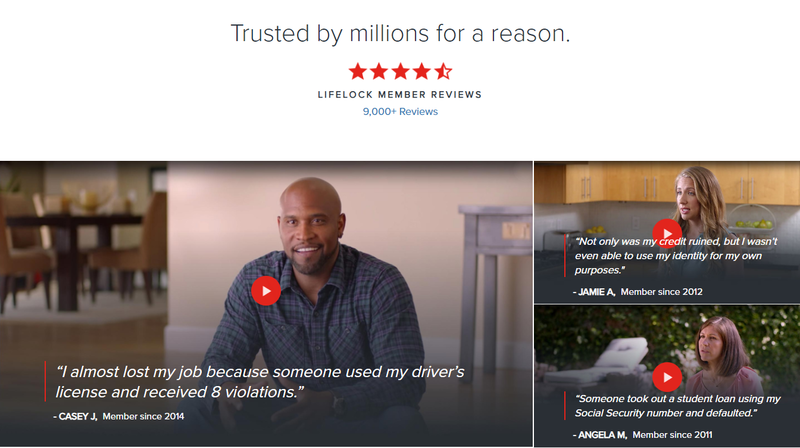 Other social proofs that can work to your advantage is the use of testimonials, or feedback, wherein you can feature the best ones in your landing page, using them as social proof, further improving the trust you can earn from your visitors. Since it is advisable to operate a blog on your site, you would need to be able to lead your customers here. If your landing page is your home page, then make sure that your blog can grab the attention of your users. You will also need to work on your blog, regularly adding useful and relevant content. By doing so, you will be able to make use of strategies built into these blog posts, helping you achieve your goals not only for your landing page but also for your website as a whole. Again, make sure to work on your blog, and make sure that your customers would know that your site does have a blog that they should take a look into. Landing pages truly have the power to influence conversion, but they can only work their magic if you can craft a winning landing page. To achieve that, the five tips above can be of help. Design winning landing pages now to realize the conversions you deserve. Author Bio: Jack Poyntz Studio (Web Design Derry) is a web design company and certified Shopify Experts. They are focused on delivering creative website solutions to help ambitious companies grow online. They embrace new challenges with a desire to help their clients achieve success.